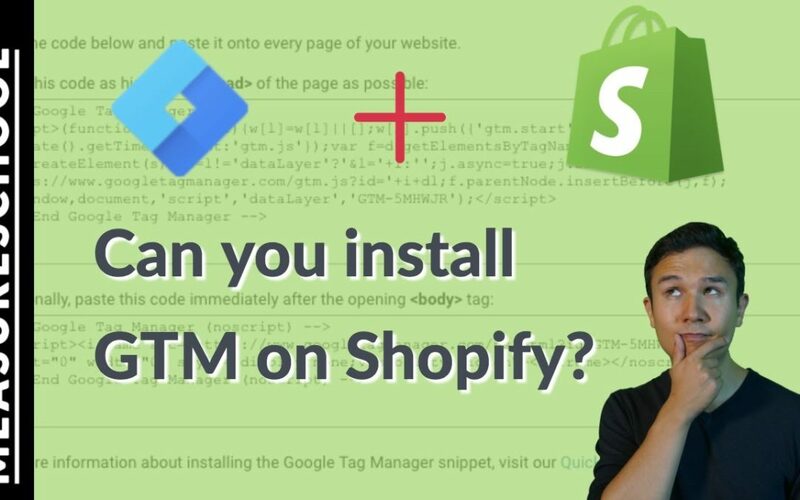 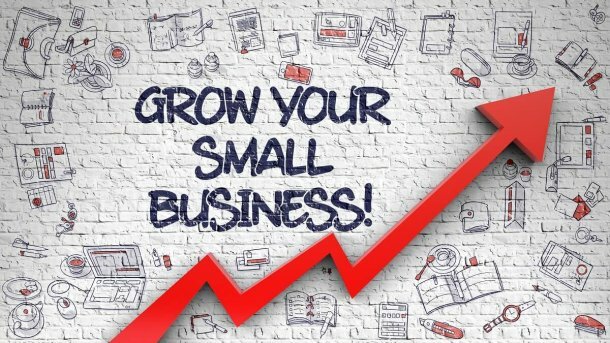 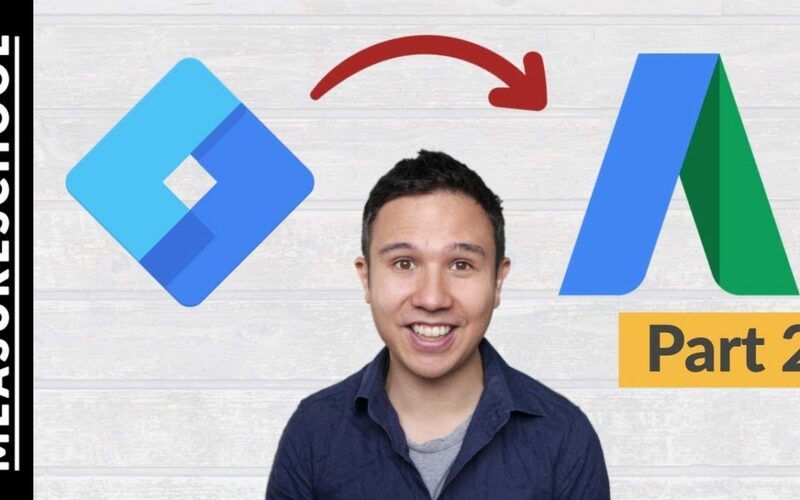 Check out how to install Google Tag Manager on Shopify websites thanks to MeasureSchool. 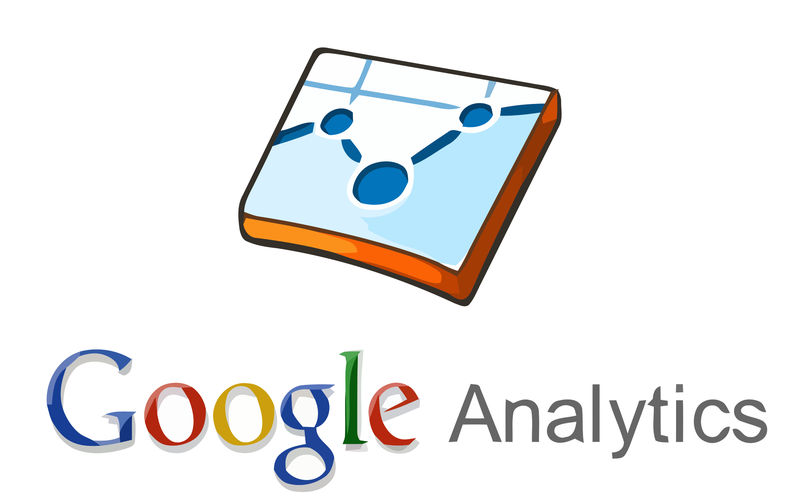 Intercom is a great for making Analytics actionable. 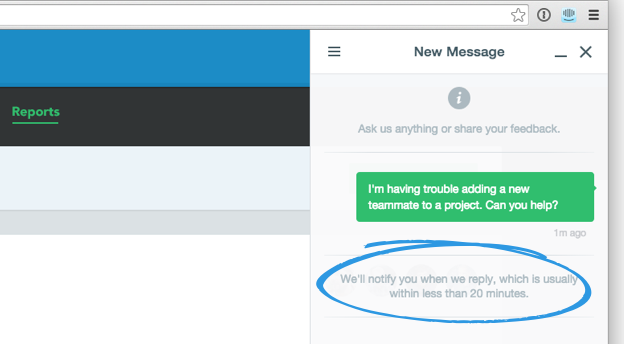 Intercom comes with a live chat, onboarding & retention and customer support features, such as a help desk and a knowledge base. 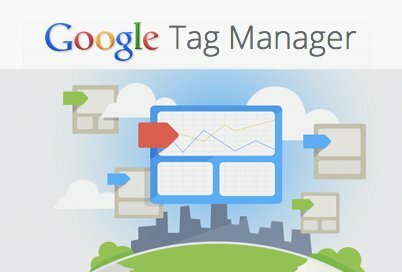 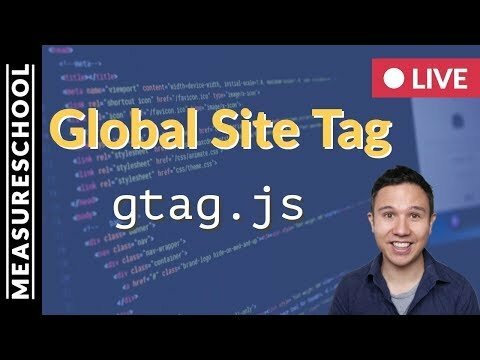 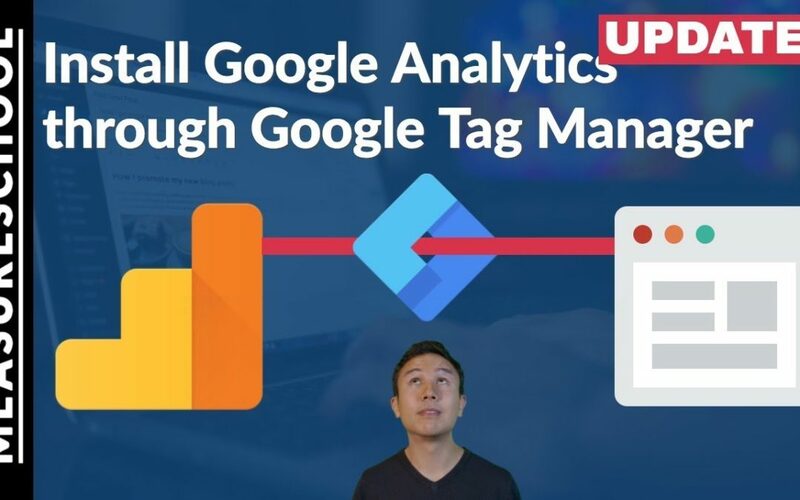 In this video you’ll learn exactly how you can remove and restore tags, triggers and variables in your GTM Account.